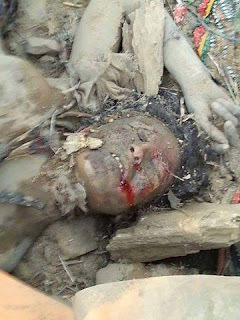 WARNING: THE IMAGES BELOW ARE EXTREMELY GRAPHIC AND DISTRESSING. They are placed here only as evidence as war crimes which need urgent investigation to stop the continuation of atrocities. 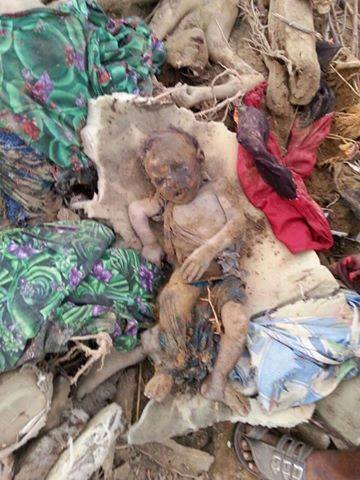 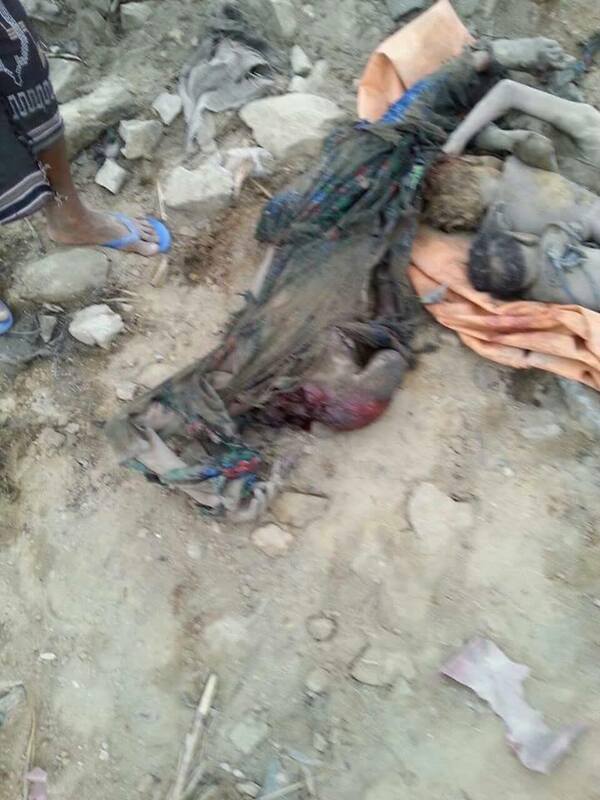 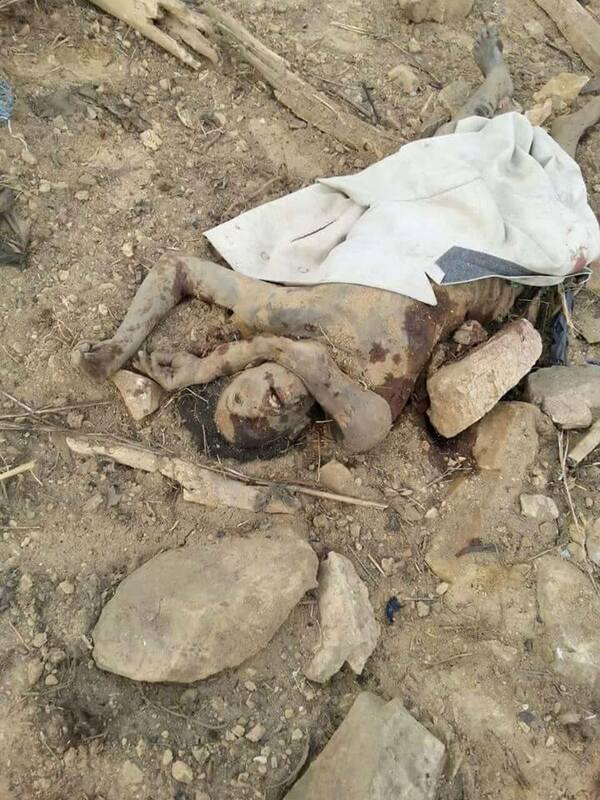 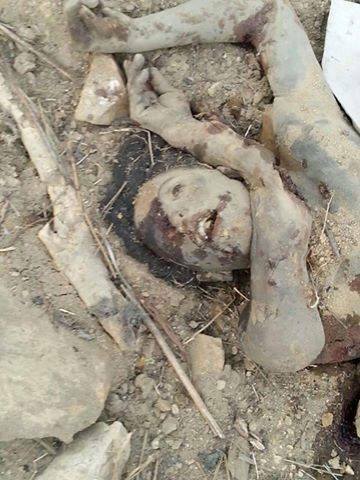 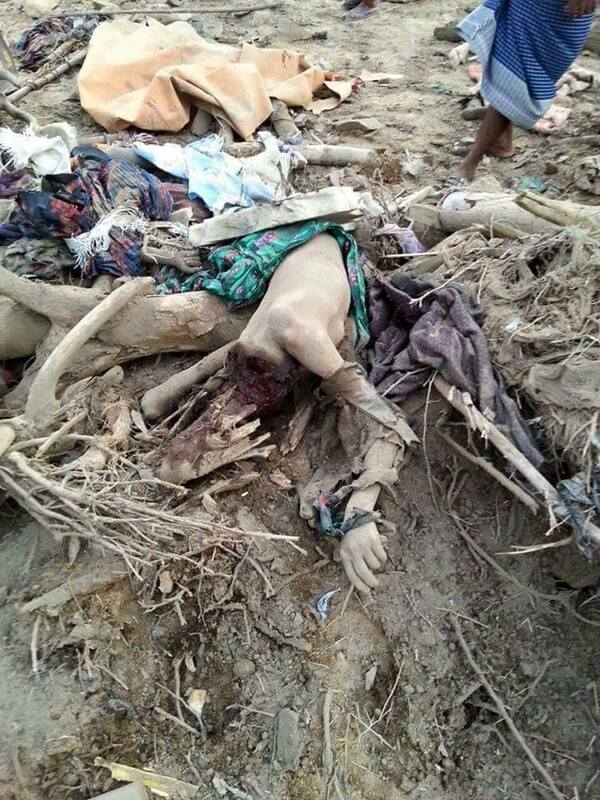 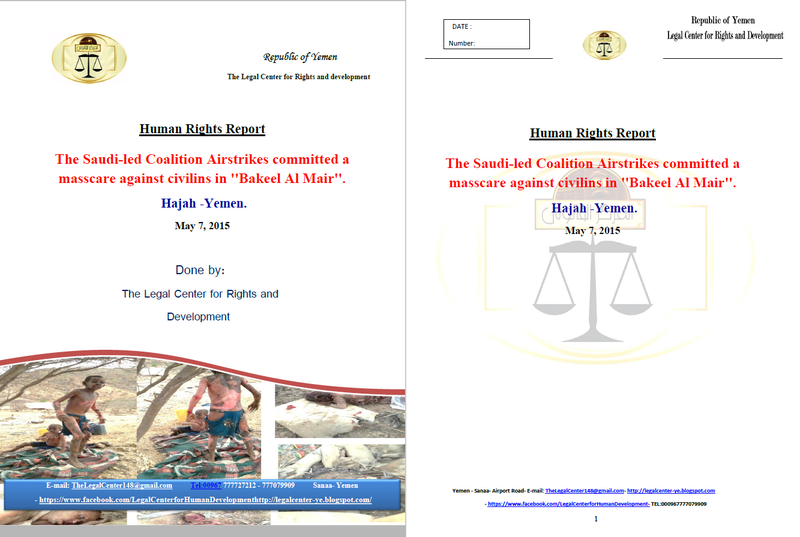 On the 7th May 2015, the Saudi led coalition struck a poor family household, in a village in Samnah area, Bakeel Al Mair district in the northern side of Hajah province in Yemen, killing all 14 members of the family, including several children and women. 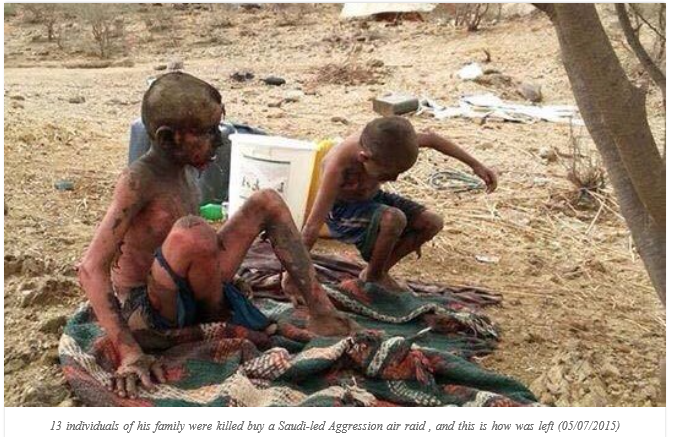 Two of the children did not die instantly but suffered from horrific burns, yet due to the remoteness of the area had to wait 4 hours without help before being taken to hospital, where they died. Many homes were also reported as completely destroyed and 100 cattle killed. 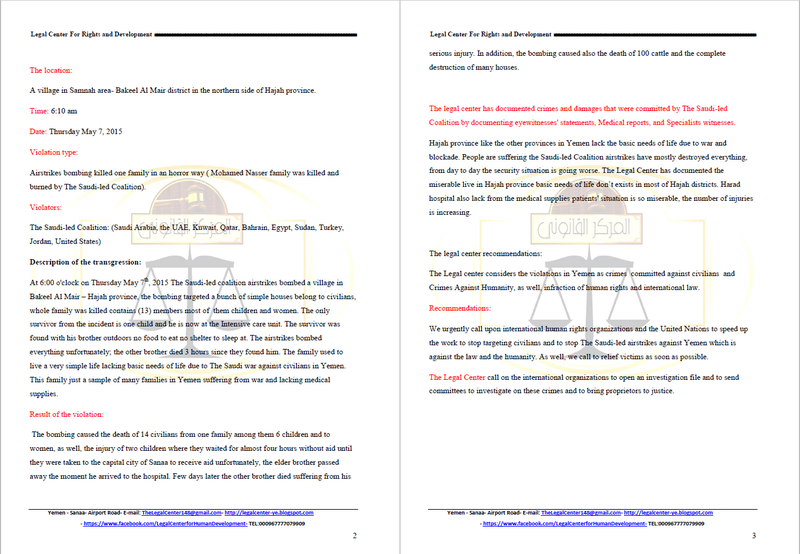 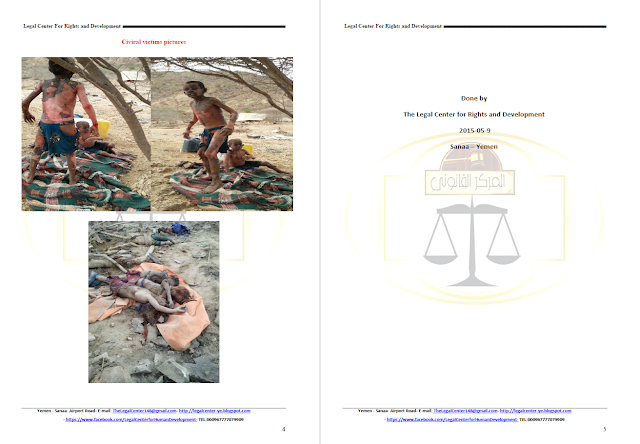 This following report by the Legal Center for Rights and Development documents the crime. "Today in the district of Bakil Almeer, Hajjah governorate, the Saudi-led Aggression committed a reprehensible injustice against a Yemeni family. 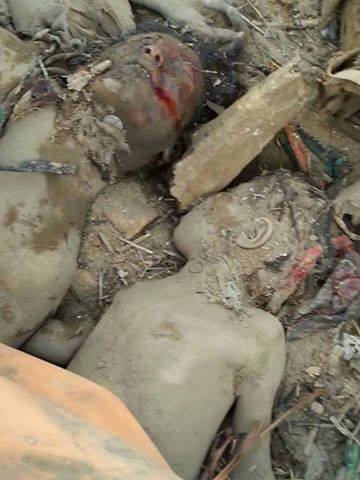 13 of them were killed and 2 injured. 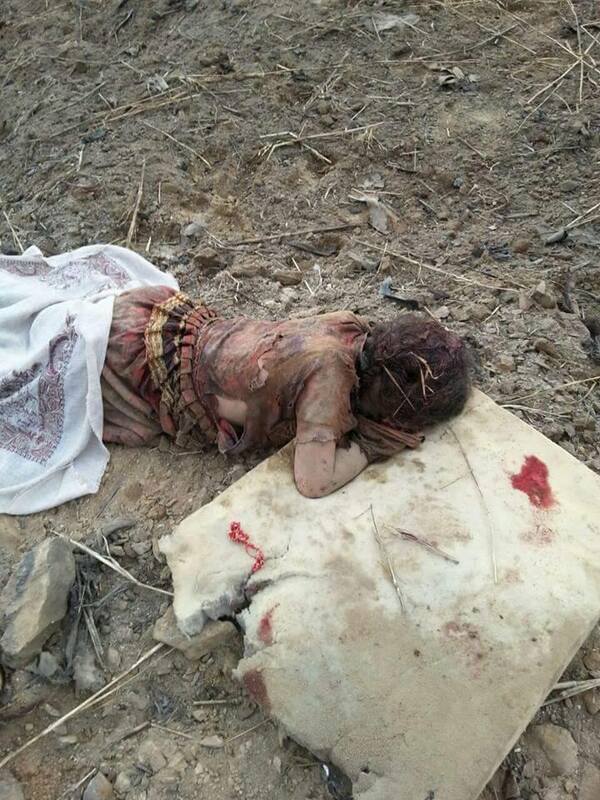 Of those many were women and children. 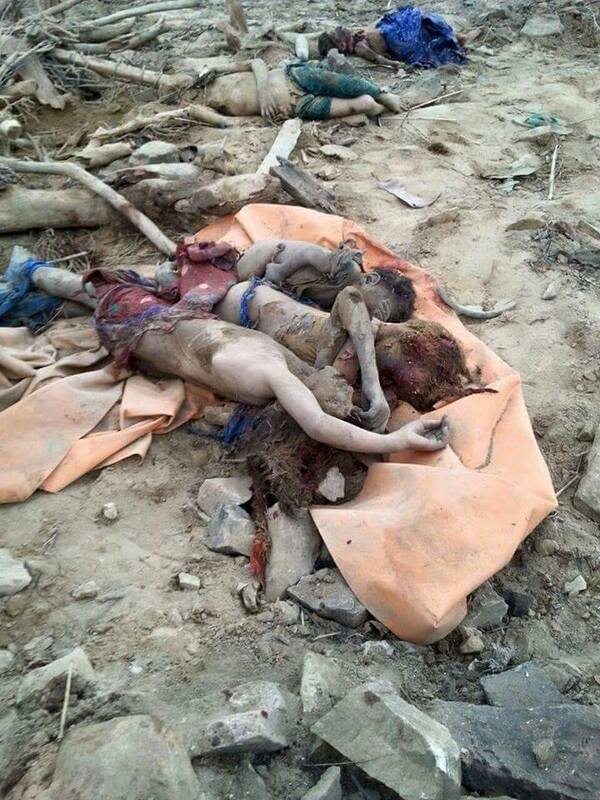 This is only the latest crime committed by the Saudi-led Aggression. 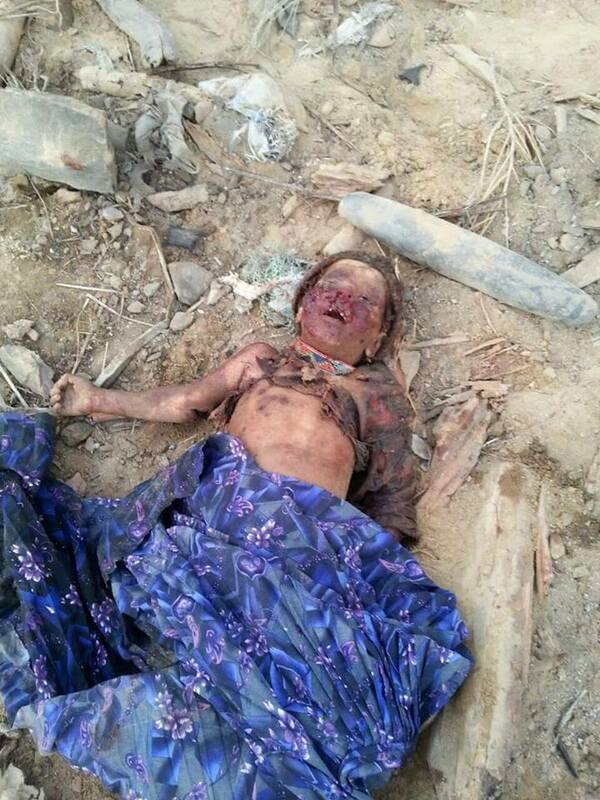 Yesterday, air raids killed at least 54 people in two governorates; of those 43 people were killed in the governorate of Sadah and 11 in the governorate of Dhamar. 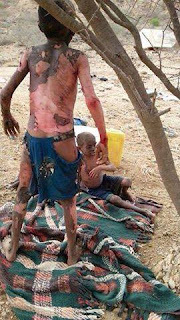 The following are images of today’s deplorable crime on a family in Bakil Almeer, Hajjah:"
"and these are pictures of those injured:"